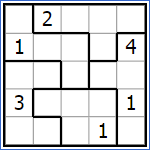 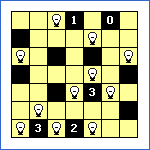 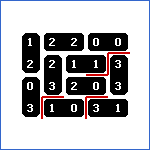 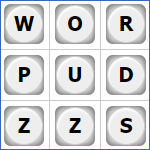 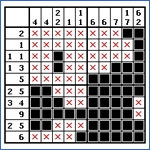 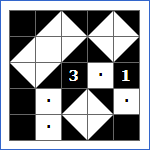 Sudoku is a logic puzzle with simple rules and challenging solutions. 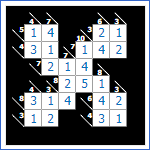 The rules of sudoku are simple. 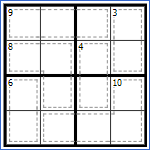 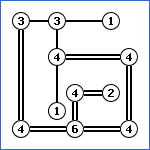 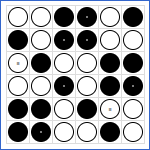 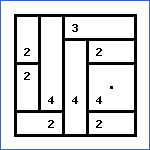 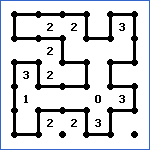 You have to enter a numerical digit from 1 through 9 in each cell of a 9x9 grid made up of 3x3 regions, starting with various digits given in some cells. 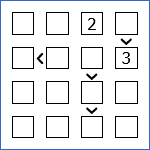 Each row, column, and region must contain only one instance of each numeral.